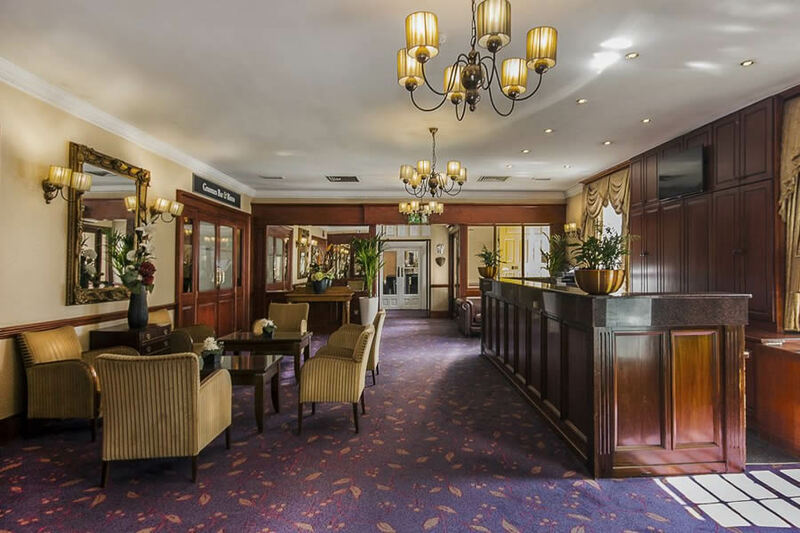 Cassidys hotel, Dublin 1. is situated in the heart of Dublins city centre opposite the famous Gate theatre on Upper O'Connell Street and close to everything a visitor to Dublin could want. Dublinâ€™s shopping districts and museums are all within a short stroll of Cassidys hotel. This Dublin hotel forms one of the cities famous Georgian terraces on Parnell square. Cassidys hotel is located on the north end of O'Connell Street on Cavendish Row which is a continuation of Upper OConnell Street. Cross Parnell street and the hotel is on the right hand side opposite the Gate theatre. 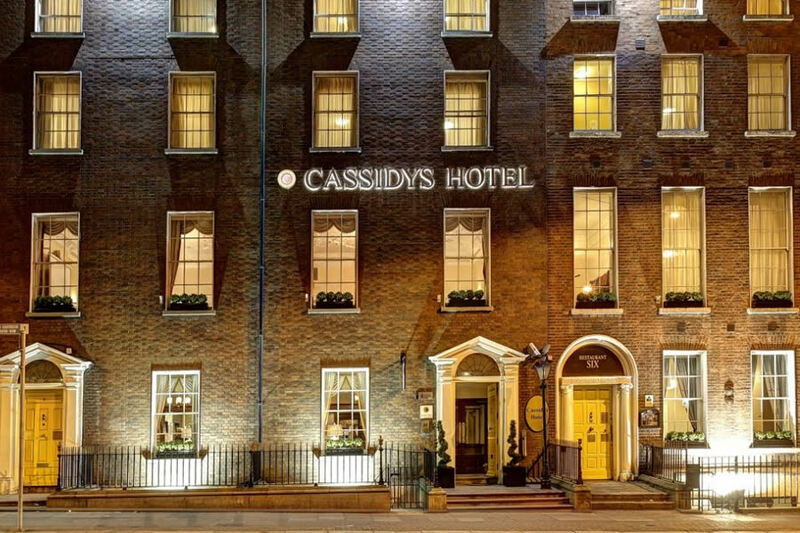 Dublins shopping districts and museums are all within a short stroll of Cassidys hotel. 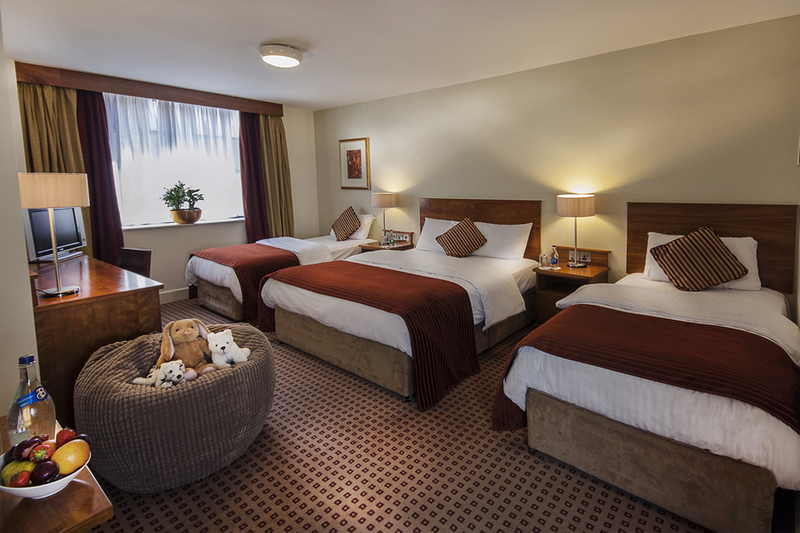 Great location, great staff and a very clean room! Couldn't ask for more! Lovely hotel, room was a nice size and comfortable. Staff were very helpful and friendly (Liz i think her name was). Location is ideal for shopping. Breakfast was adequate. Ideal location. Great find. Price good. Staff excellent. Rooms nice Food ok. Ideal for one nigjt city centre exploring. Great hotel right in the center of Dublin. We had a meal in the bar on the night we arrived and it was delicious, so was breakfast the following morning. This hotel is very good value for money and I would recommend to anyone thinking of staying in Dublin. An excellent hotel right in the center of Dublin. The bedroom was so clean and big for a twin room. Very friendly staff and a delicious breakfast. Great value for money and I would recommend this hotel to anybody looking for a hotel in Dublin. Stayed in Cassidys on many occassions, so central. Great selection for breakfast, yummy. I had a lovely visit to Cassidys Hotel. I got an early check in as my room was ready and this was very much appreciated as had been travelling for a few hours so was great to get settled in. I had a room facing onto the street but the traffic noise did not disturb my sleep. It's very near the shops so was great for shopping. Breakfast was up to 11am which was great, only thing was the breakfast looked liked it was there for hours and it probably was. I still had a lovely stay at the Hotel. All staff very helpful. I would return. Couldn't fault this hotel. Staff were very helpfull. Something that they dont have on their website is that they do have excellent luggage storage if you want to drop off your bags and head to the shops. Will definitely stay at this hotel again. The reception area didn't look like much but the room was Perfect, so cosy and quiet. Far away from the bar & reception. Really comfortable, with huge tv. I was leaving early the next morning so I didn't have breakfast, but the room was perfect. We got upgraded to a fab suite, was so spacious, really made our stay so special. Thanks to all at Cassidys. hotel in good location , parnell wing very far from reception food lovely. Perfectly located close to city, but not loud. Friendly staff und nice breakfast. Will com back again. felt like five star facilities and professionalism of staff in a charming atmosphere of a Dublin Home of Years Gone By in a super location. Very good location in Dublin,friendly and efficient service,would recommend to friends and will surely use it again. This hotel is excellent very near city center, Dinner was fantastic but, breakfast needs some work food not up to the standard of the dinner. Room very clean comfortable and it was quiet could not believe we were staying in the city. I would recommend this hotel to anyone. Value for money.